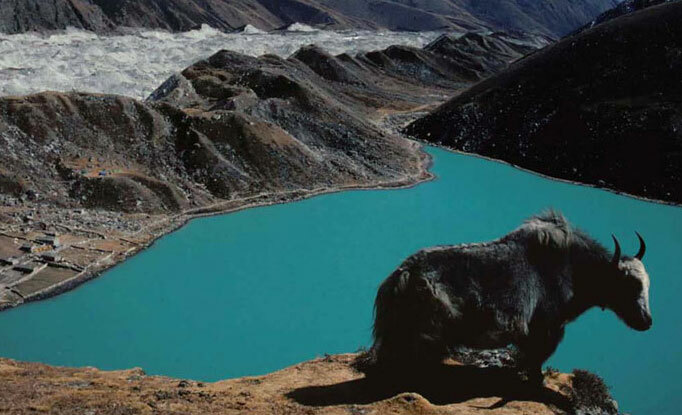 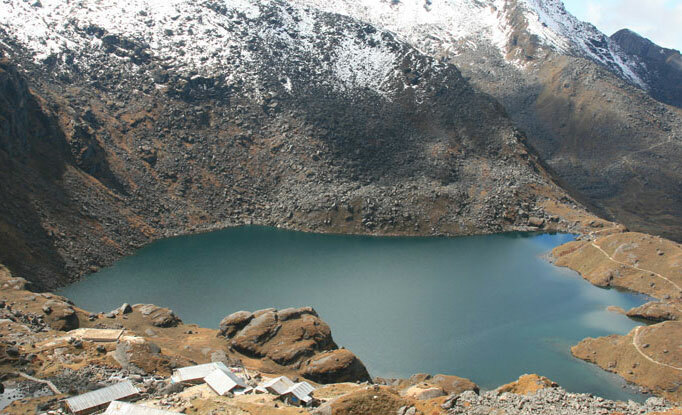 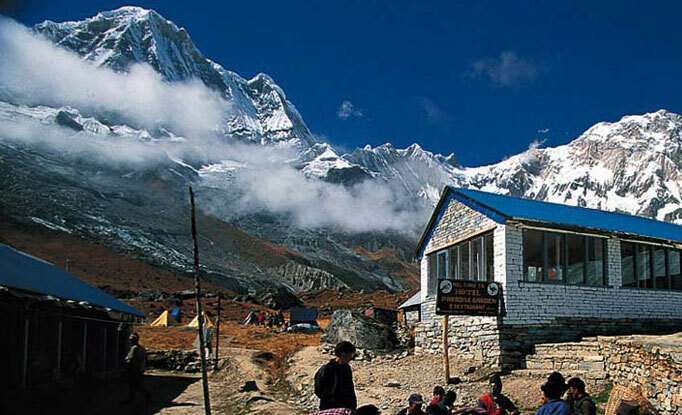 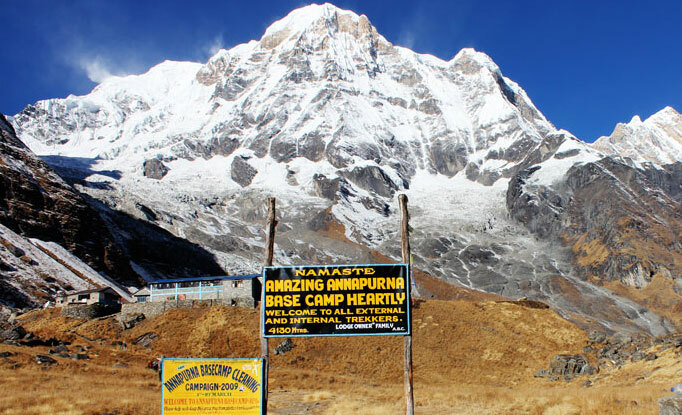 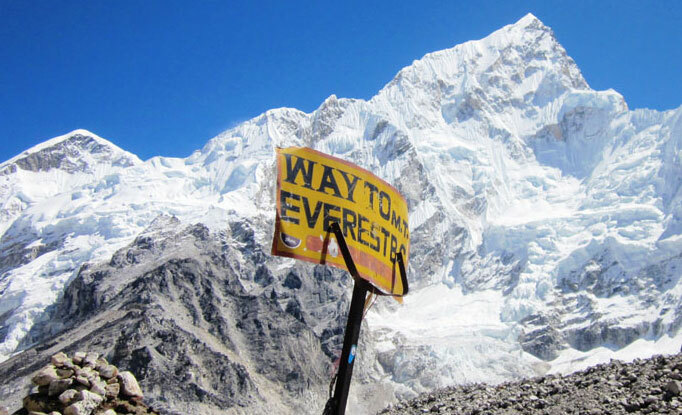 Nepal Trekking provides great experience of Nepal unbeatable combination of natural beauty and culture. 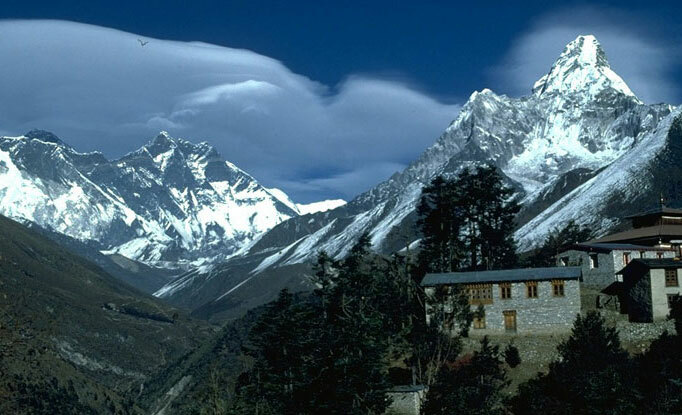 On beaten trails or virgin tracks, Nepal is a trekker\'s paradise. 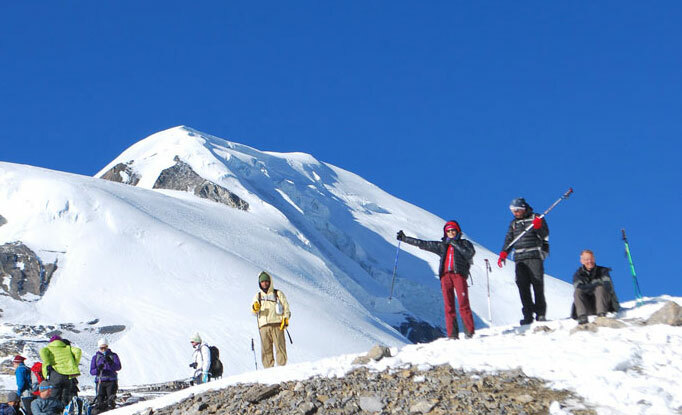 The very organic rhythm of foot travel is a wonderful way to explore and make meaningful contact with this extraordinary country. 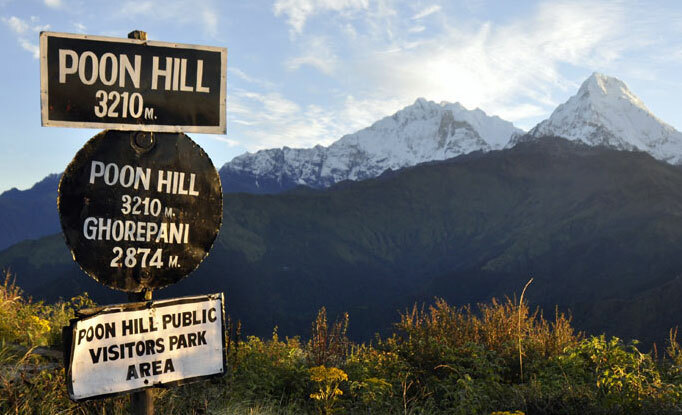 Along with forests of rhododendron, a multitude of birds and animals, temples and monasteries, you will also encounter many small mountain villages. 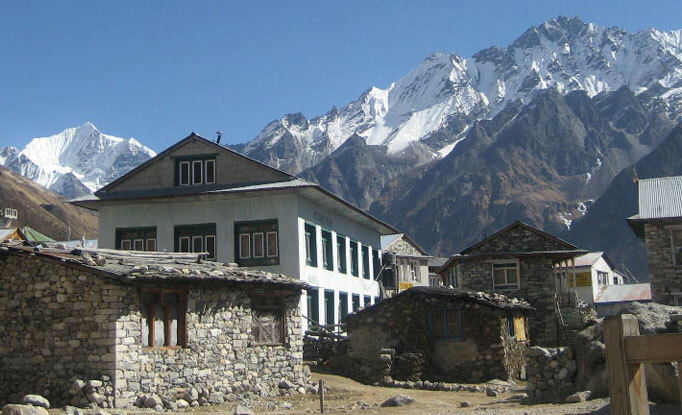 In these isolated hamlets, friendly people of diverse cultures offer a fascinating glimpse of traditional rural life. 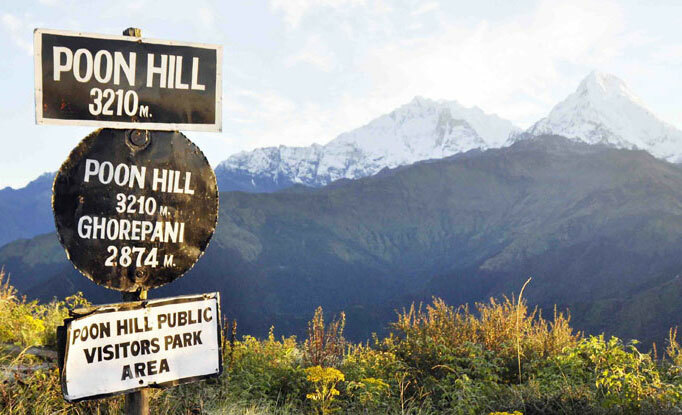 And in the background, every step of the way, is the magnificent presence of the Himalayan peaks - providing breathtaking panoramic views.